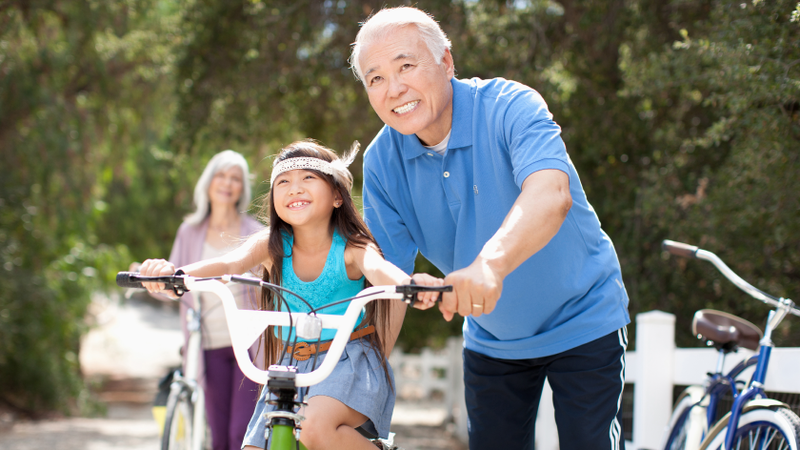 The US Surgeon General, Dr. Vivek Murthy, has released new recommendations to promote healthy aging in later life: Healthy Aging in Action: Advancing the National Prevention Strategy. The report highlights governmental policies and programs that reflect the National Prevention Strategys efforts to support an aging American population. While the recommendations address the need for a multi-sectoral approach to tackling health promotion and disease prevention, and for the narrowing of health inequalities, the report could indeed be enhanced by offering new approaches to improving the publics health. On the day of the American Cancer Societys Great American Smokeout  the third Thursday in November by which smokers in the United States are encouraged to quit  the Surgeon Generals strategy needs to target tobacco control using reduced-risk products among older adults. It also must target better adherence to prescribed medications, vaccinations, and alcohol and drug use. Physical activity goals that change in later life must additionally include strength and flexibility training. Vitalitys analysis of age-specific interventions for each decade of older life could serve to inform the Surgeon Generals prevention strategy. In order to promote health and longevity, and achieve the maximal possible compression of morbidity, interventions must be considered in age-specific contexts across the lifespan. Our recommendations outline specific types of exercise, dietary patterns, and other interventions to promote healthy aging throughout adulthood and old age. New tools and technologies must also be leveraged to promote the health of older Americans. Wearables, sensors, and home care technologies exist and have potential to improve mental and musculoskeletal well-being. They can also be used to support caregivers in caring for older adults. Lastly, businesses must encourage age-friendly policies, such as by enabling flexible working hours or by introducing workplace furniture. Beyond the Surgeon Generals National Prevention Strategy, adopting a broader lens of drivers for better well-being will ultimately ensure that older Americans remain productive and healthy for years to come. How are you aligning your efforts with the Surgeon General to support the health and well-being of older Americans? Tweet @swimdaily, @gchristie34 or @VitalityUSA to let us know!